Kratos : God Of Mignion ? - Le Adra's Blog ! 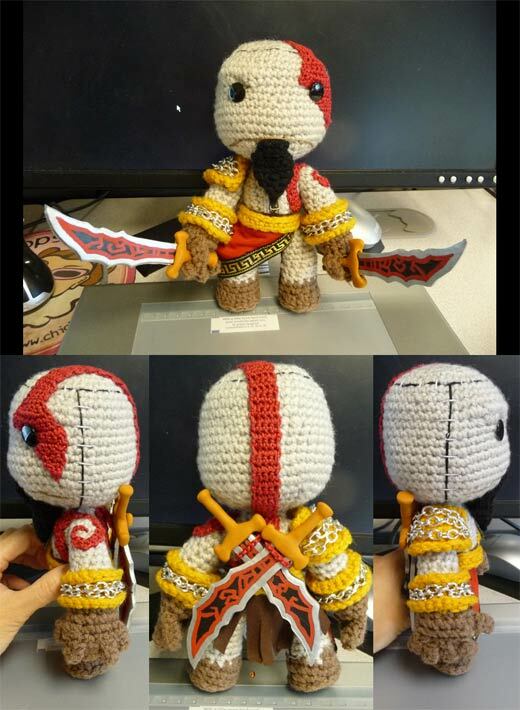 Kratos : God Of Mignion ?